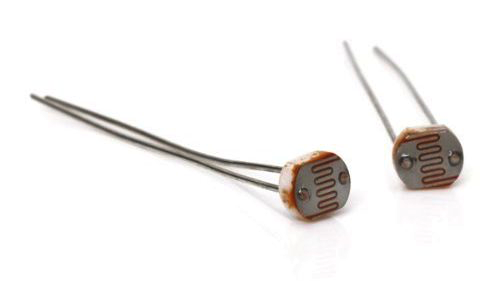 Using Photoresistors with a Raspberry Pi #piday #raspberrypi @Raspberry_Pi « Adafruit Industries – Makers, hackers, artists, designers and engineers! To use, for example, a weather station, it is important to know the brightness. With a Raspberry Pi light sensor (photoresistor/brightness sensor), it is very easy to determine a value, which can say, for example, if it is day, twilight or night. In turn, projects could be implemented to control the (exterior) lights, which turn on automatically after a certain level of darkness. In this tutorial, we connect such a brightness sensor and read the light values accordingly, so that we can respond.